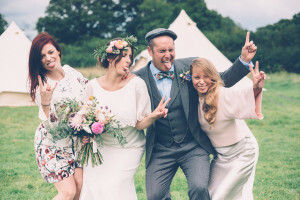 Louise did our festival themed wedding – Wedstock 2015 back in September. She was great on the day and took some great informal photos of our friends and family, moments that you don’t get to see your self being so overwhelmed with the day itself. She captured the whole story from getting ready in the morning to the last dance at night ( even though we were running late!) 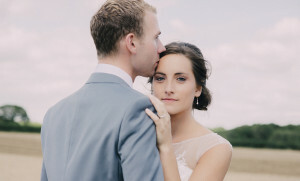 received 400 photos 6 weeks later and couldn’t decide which ones to print as they were all so great! Ended printed just 250! Haha. 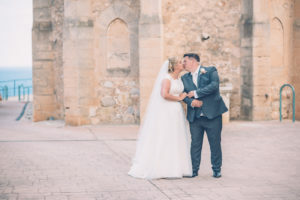 The colours and brightness of the photos was what I liked the most about Louise’s style and she didn’t fail to meet our expectations. The quality was also fabulous. So long story short, massive thank you Lou for truly capturing the awesomeness of the best day of our lives!! !